Book description from Amazon: In first grade, Chad and his imaginary friend, Pingo, meet other kids and their imaginary friends: Gary protects the galaxy with Sparky the robot; Tiffany helps save the day with Awesome Girl; and Dustin can hide Mr. Bob in his pocket. 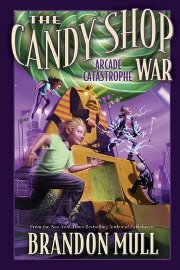 One recess, after defeating a clan of lava monsters, Chad and his friends decide to have a contest to see which imaginary friend is the smartest or the strongest or the sneakiest. However, when Jeremy, the schoolyard bully, and his imaginary friend, Grunt, decide to prove that they re the best, Pingo saves the day by befriending Jeremy and Grunt and inviting them on an adventure down the Amazon River. We’re all good at different things, and that makes friendship fun. Let s go play! A delightful, full-color picture book about the power of kindness and the importance of including others. Heather’s review: Chad and his imaginary friend Pingo are now in the second grade and things are heating up on the playground. It’s a battle of the fittest, smartest and toughest imaginary friend–a competition to prove who is best. And poor Pingo keeps coming in second. He’s not a fan of competition which only proves who is best at certain things. Plus the kids and their imaginaries have a problem on their hands with the bully Grunt and his keeper Jeremy. Pingo steps in to save the day in his own unique way. I loved this book with its message on friendship and bullying. It is perfect for young children to learn how to act before they hit the second grade. It would be a wonderful read aloud in pre school-first grade. The illustrations are incredible! I loved book one and I’m a fan of book two. Once again five stars to Pingo. 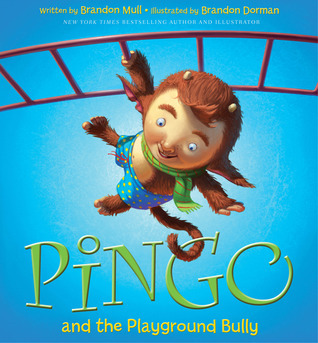 The Giveaway: Shadow Mountain has offered one hardback copy of Pingo and the Playground Bully to our readers. US only. Rafflecopter is down so we will make this one simple! Comment below for your chance to enter. 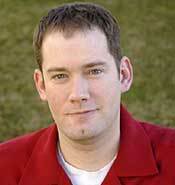 Book Summary: The second epic installment of Brandon Mull’s #1 New York Times bestselling fantasy series! After the cliffhanger ending of A World Without Heroes, Jason is back in the world he’s always known—yet for all his efforts to get home, he finds himself itching to return to Lyrian. Jason knows that the shocking truth he learned from Maldor is precious information that all of his friends in Lyrian, including Rachel, need if they have any hope of surviving and defeating the evil emperor. Meanwhile, Rachel and the others have discovered new enemies—as well as new abilities that could turn the tide of the entire quest. And as soon as Jason succeeds in crossing over to Lyrian, he’s in more danger than ever. Once the group reunites, they strive to convince their most-needed ally to join the war and form a rebellion strong enough to triumph over Maldor. At the center of it all, Jason and Rachel realize what roles they’re meant to play—and the answers are as surprising as they are gripping. 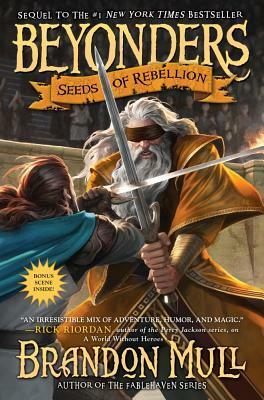 The Giveaway: Little Red Reads is giving away our ARC of Seeds of Rebellion. To enter pick your own entry on the rafflecopter form below.